Combine the experience of traveling to new places with the fun of sailing! All the freedom of a bareboat charter combined with the comfort, security & camaraderie of group travel. Join us for "A Howling Good Time!" The event once dubbed “A Howling Good Time” by Cruising World is back! Founded in 1987, the annual Harvest Moon Regatta event has grown from just under 20 boats to over 200—and we are proud of our South Coast Sailing Adventures teams who have placed in the top 3 winners for their class over the years! 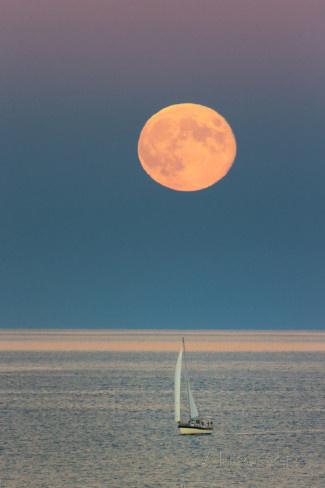 The 150-nautical mile race begins at the Flagship Hotel Pier in Galveston and follows the Texas coast to Port Aransas over the course of 2 days and 2 nights, when the night sky is dominated by the beautiful harvest moon. It’s the perfect opportunity to gain offshore sailing experience or add to your sailing certifications. *All prerequisites for ASA courses must be completed prior to October 1, 2019. *ASA 101 is required for ASA 103/104 certification. *ASA 101, 103, 104 & 105 are required for ASA 106 certification. Come explore and find out why they call them Nature's Little Secrets! 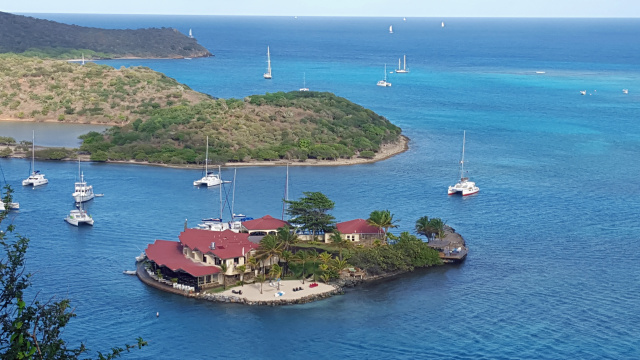 The stunning 55+ islands and cays that comprise the British Virgin Islands have two fantastic assets - accessibility and virgin beauty. Known for years as a "sailor's paradise," an adventure at sea is in store whether you’re a first-time sailor or an experienced captain thanks to consistent trade winds, clear water, and sunshine every day. Join us as we island hop and find a new cove each day. Explore the majesty of the French Polynesian Islands! Join our French Polynesia Flotilla and visit paradise on earth. Those who fly into the islands and stay at hotels experience only a part of the magic of these islands. It is only in sailing between the blue ocean and turquoise lagoons in the shadow of the majestic volcanic peaks as the ancient Polynesians did in their outrigger canoes, that one realizes the full majesty of Tahiti. The four major islands have ancient volcanic centers which rise from lovely calm lagoons ringed by outlying reefs. Passes in the reefs allow safe access in and out of the smooth sailing lagoons to blue water sailing in the trade winds. Steady trade winds provide fast reaches of about 5 hours between the islands. Good anchorages are abundant among the central islands as well as on the motus, lushly vegetated islets that have evolved on the encircling barrier reefs. These coral atolls have sandy beaches and over a stunning view back toward those volcanic ranges.